Store the Calcein AM and Ethidium Homodimer at -20C. Store all other components at 4C. Adhesion to the extraceullular matrix is essential for the survival and propagation of many adherent cells. Apoptosis resulting from the loss of adhesion to the ECM is known as anoikis. Anoikis is involved in the physiological processes of tissue renewal and cell homeostasis. Our CytoSelect Anoikis Assays allow you to quantify and monitor anoikis in cells using a precoated plate. 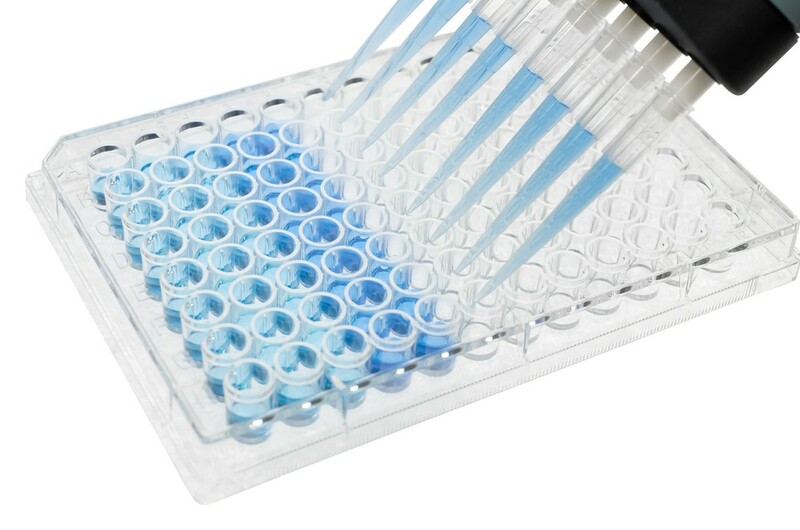 Live cells can be viewed under a microscope and quantified on a plate reader by MTT (colorimetric) or Calcein AM (fluorometric), both reagents are included in the kit. Dead cells are detected with the red EthD-1 reagent, also included.